Harvey Gantt, ca. 1985, courtesy of Avery Photograph Collection, Avery Research Center. 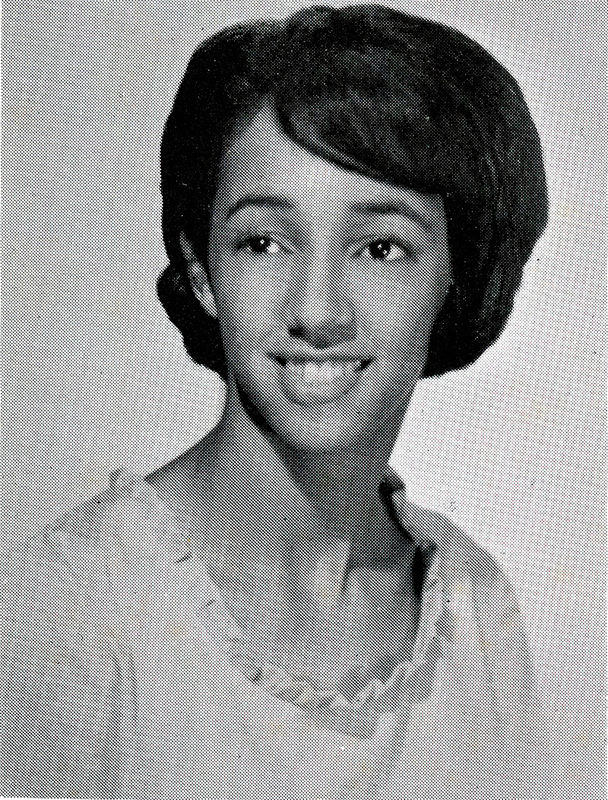 Millicent Ellison Brown, 1966, Tide, Rivers High School yearbook, courtesy of Millicent E. Brown Collection, Avery Research Center. Numerous students and teachers from Burke High School became influential figures in the civil rights movement of the mid-twentieth century in Charleston, the state, and in the nation. 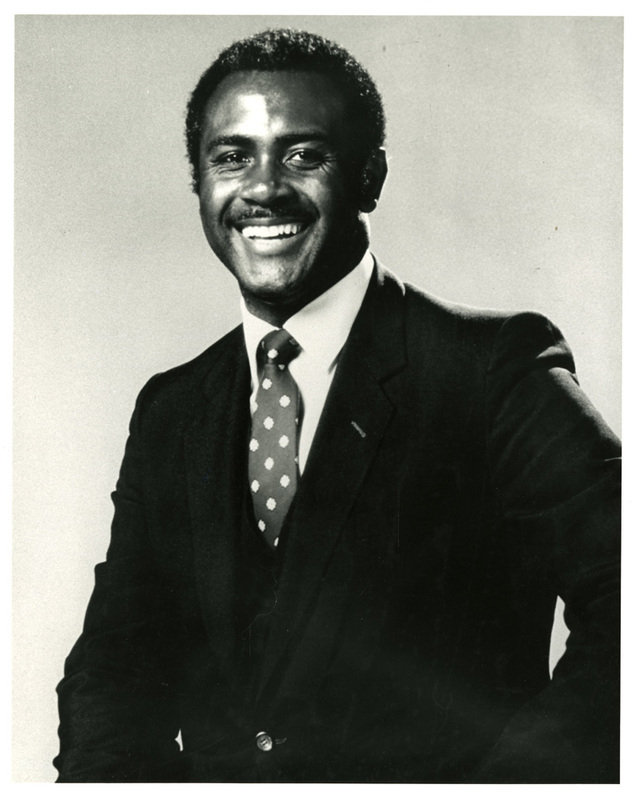 After desegregating Clemson, Harvey Gantt completed a degree in architecture. He remained civically engaged throughout his life, and served as mayor of Charlotte, North Carolina for two terms in the 1980s. In 1990, Gantt became the first African American to win the Democratic primary in North Carolina and run for the United States Senate. Though he lost to conservative Senator Jesse Helms, Gantt continued to participate in political activism for social justice and equality. Gantt also remained committed to his Charleston roots, and served as the chief architect for Burke High School renovations in 1992. Various Burke graduates who were student activists have maintained deep commitments to equal education throughout their lives. Minerva (Brown) King, the oldest daughter of J. Arthur Brown (president of South Carolina’s NAACP from 1960 to 1965), initially served as the lead plaintiff in the NAACP-sponsored court case to desegregate the state’s public school system. The court case started in 1959 when King was attending Burke. By the time she graduated in 1961, South Carolina still maintained desegregated schools. King’s younger sister and fellow Burke student, Millicent Brown, replaced her as the primary plaintiff in the lawsuit Millicent Brown v. Charleston County School District #20. King continued to participate in the Charleston Movement, especially during the summer of 1963—the height of the nonviolent protests in Charleston. She also continued her student activism while attending Lincoln College in Missouri. King earned a teaching certificate at Lincoln, and today she continues to teach and mentor youth in Charleston and the Lowcountry. After desegregating Rivers High School, Millicent Brown received a B.A. from the College of Charleston and earned a Ph.D. in history at Florida State University. She is currently an associate professor of History at Claflin University, a historically black college in Orangeburg, South Carolina. Lois Simms, ca. 1945, courtesy of Avery Photograph Collection, Avery Research Center. Eugene C. Hunt, Charleston, South Carolina, ca. 1980, courtesy of Avery Photograph Collection, Avery Research Center. Cecelia Rogers participated in the Charleston Movement as a Burke High School student, where she graduated in 1960. She earned a bachelor's degree in elementary education and a master’s degree in early childhood education from the College of Charleston, as well as as master’s degree in education administration and supervision from the Citadel. Rogers continues to work in the contemporary educational reform movement. She founded and is the principal of the Charleston Development Academy, a highly regarded charter school that primarily educates minority students. Burke High School faculty members similarly proved active in ongoing civil rights efforts, and made significant contributions to the field of education, especially during the era of desegregation. Lois Simms began teaching at Burke High School in 1945. She earned a masters degree in education from Howard University and completed further postgraduate work at Syracuse University. After teaching for over thirty years in Charleston, Simms concluded her career by teaching in the formerly all-white Charleston High School in 1973. 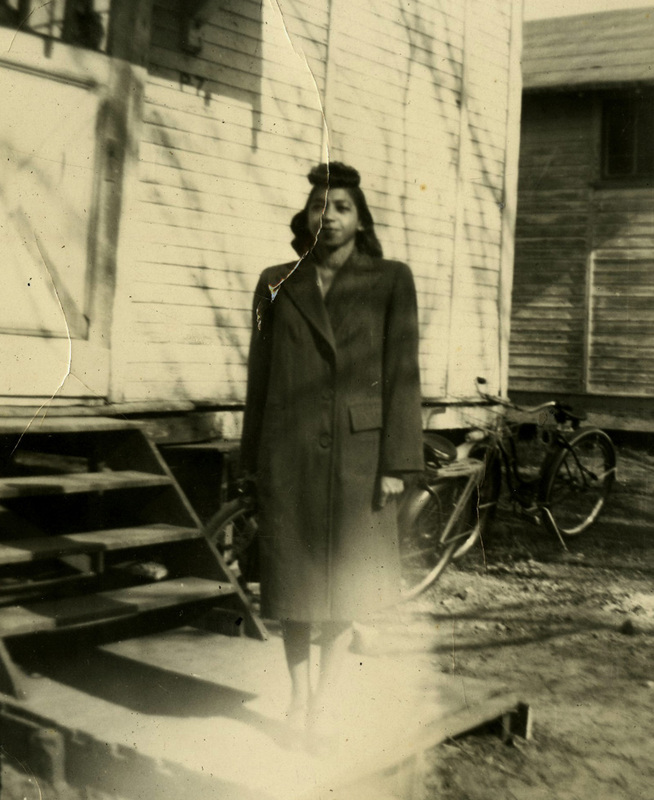 She was one of the first black teachers on the school’s faculty. Eugene Hunt began teaching at Burke High School in 1941. He earned his masters degree in Theater and pursued post-graduate work in Speech Education at Northwestern University. 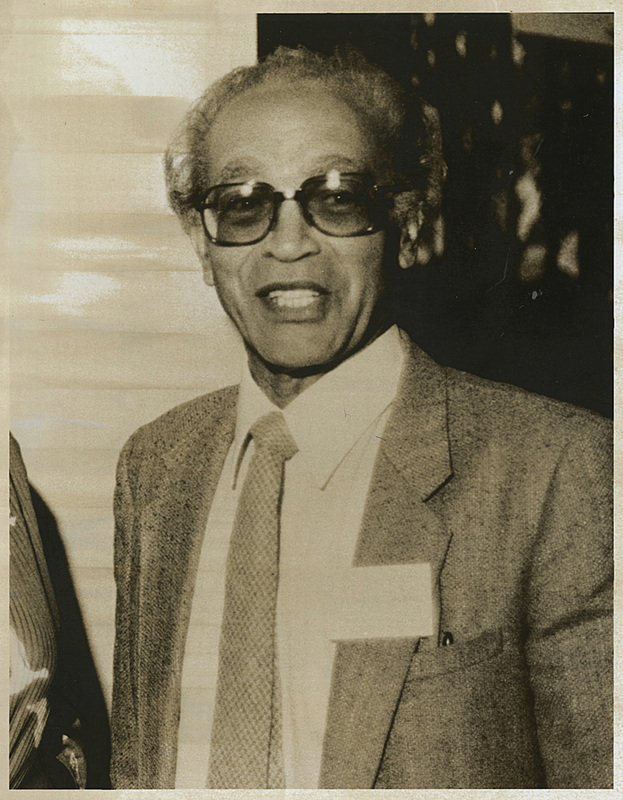 After teaching at Burke, Hunt desegregated the faculty at the College of Charleston in 1972. The College had just admitted its first black student in 1970. In 1979, Hunt earned tenure as an Associate Professor of English and Speech at the College of Charleston, and in 1993 he was awarded an Honorary Degree of Doctor of Humane Letters.